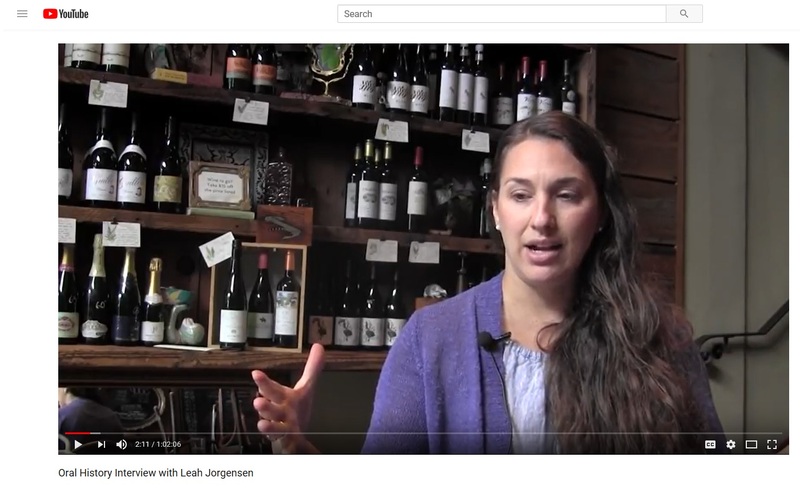 This “Oral History” interview was filmed a year ago at Corkscrew Wine Bar in Portland, Oregon. It’s presented by the Oregon Wine Archives and Linfield College in McMinnville, Oregon as part of a series on the Oregon wine industry. VIEW here on YouTube.